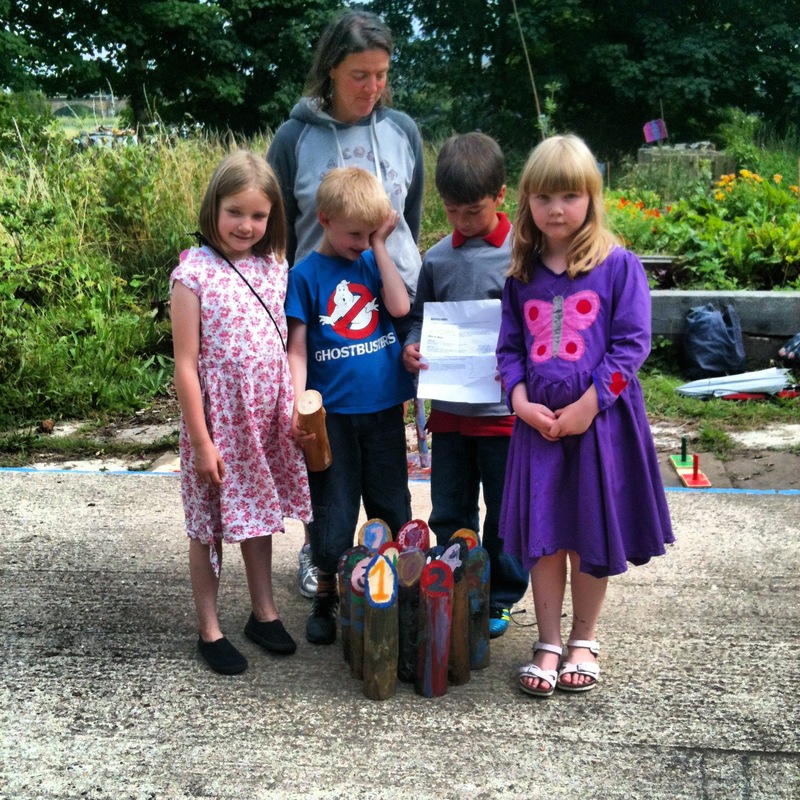 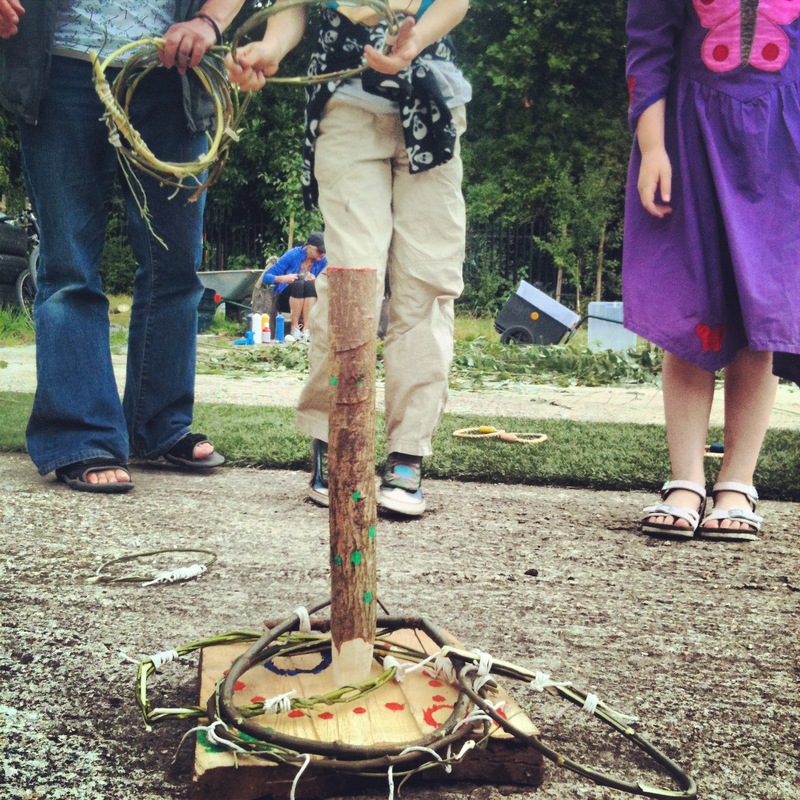 Today the London Wildlife Trust and Universal Board Games visited the garden to run fun activities for the local children (and adults if they wanted to join in). 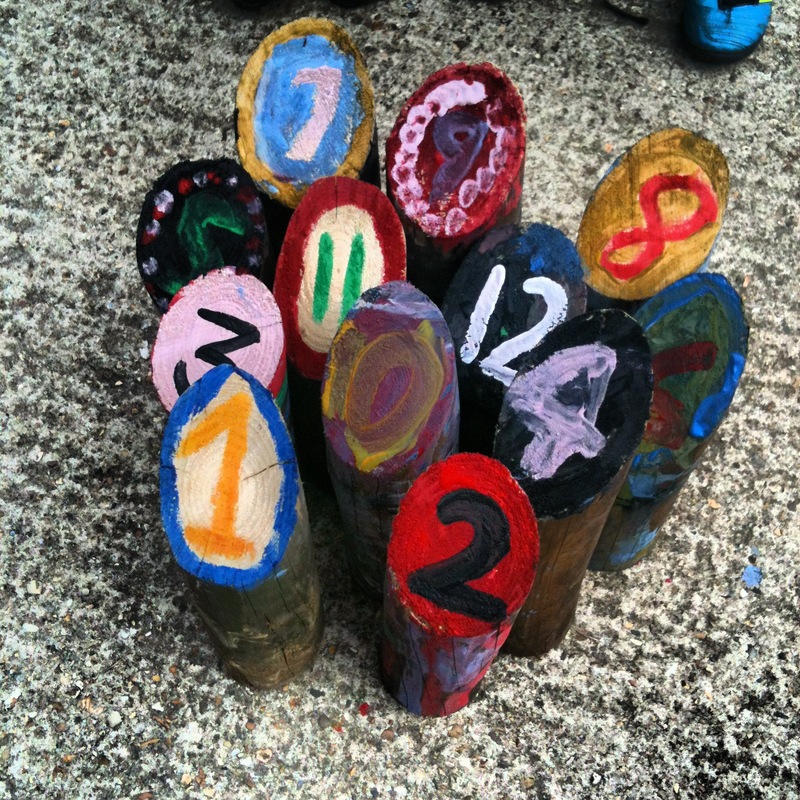 We made different games out of wood, which we then decorated painted and played. 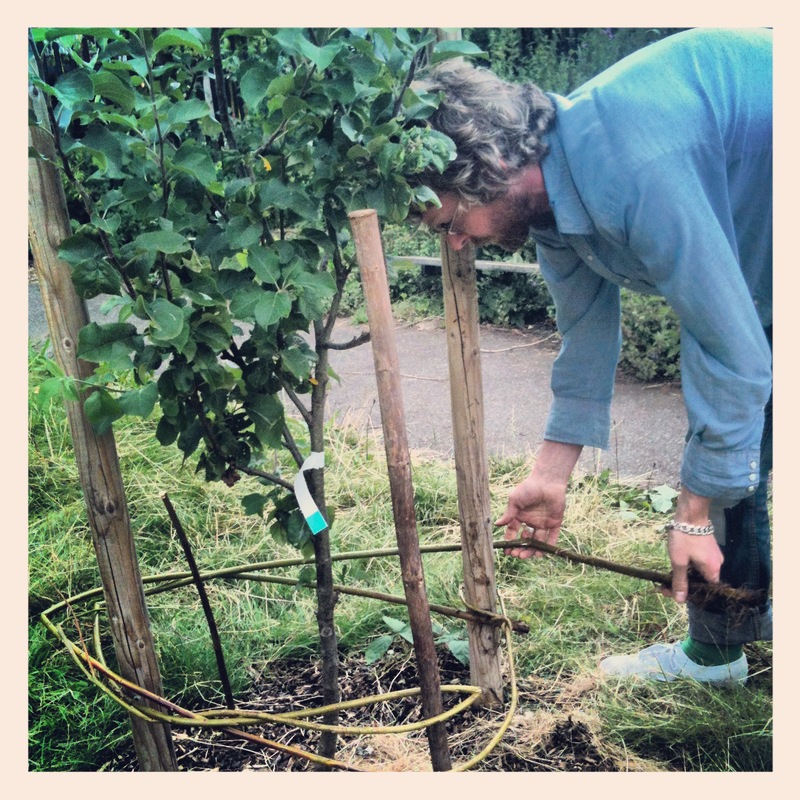 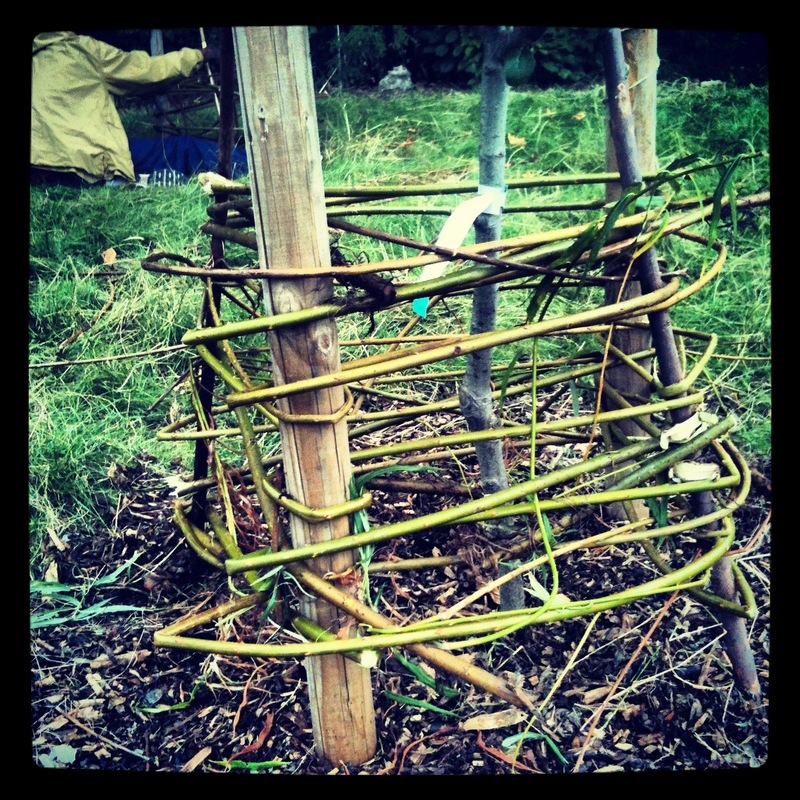 We also made some willow guards for our orchard. 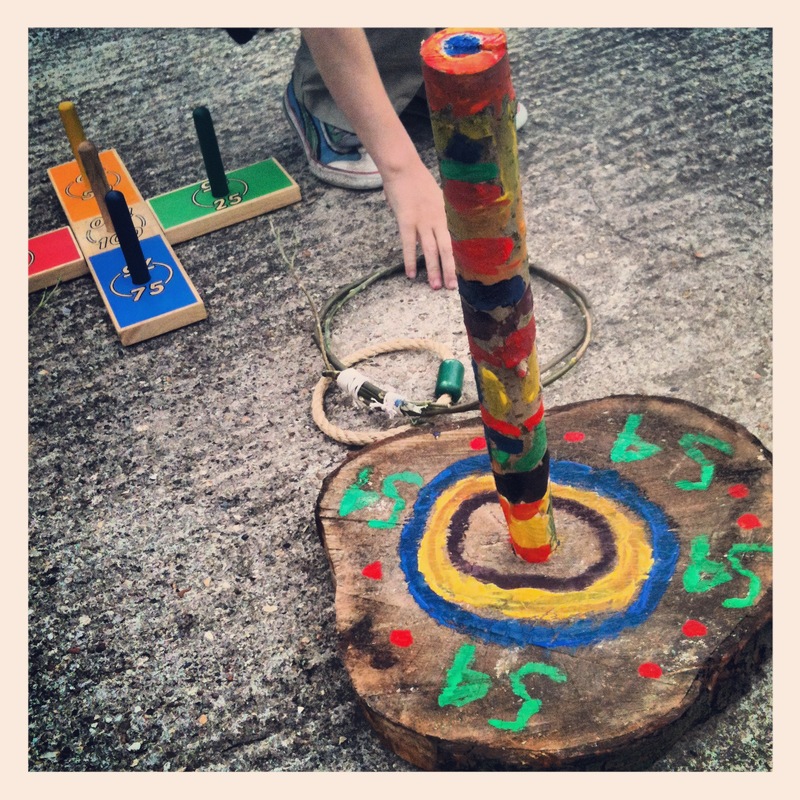 It was a lovely day of fun and creativity. 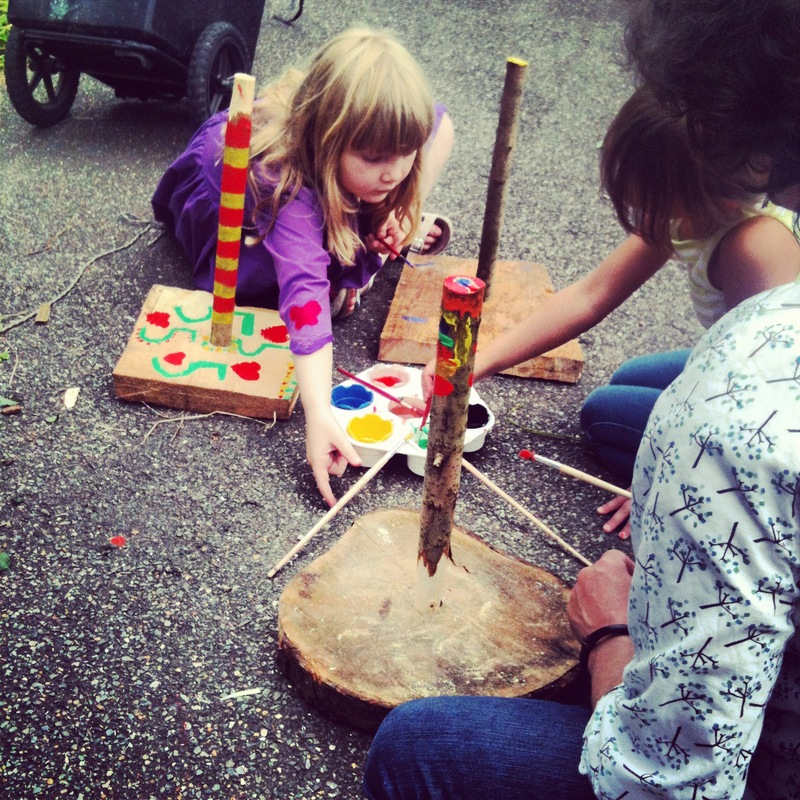 WT and UBG are back this Thursday from 11-4 so please come along for more free fun activities.